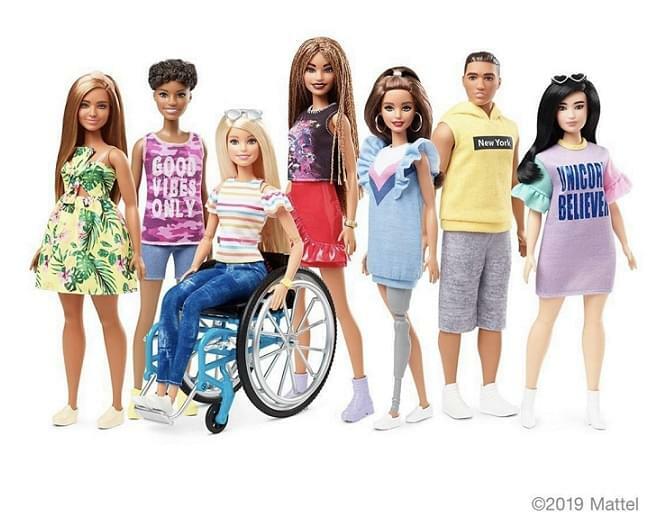 Barbie is expanding her crew of friends, as Mattel is releasing a new variety of inclusive dolls as part of their BARBIE Fashionistas collection. Coming out this June, there will be a new generation of BARBIE, which features dolls with disabilities as well as different skin tones, hair textures and body types. The wheelchair is designed like those used by people with a permanent physical disability and can be paired with any of the dolls from the flexible and pose-able Made to Move line. Mattel will also sell a wheelchair ramp. 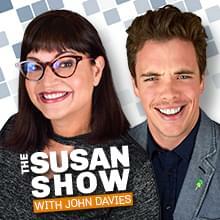 Here is Jordan talking more about “limb-difference” and why having toys that represent these folks is so important.